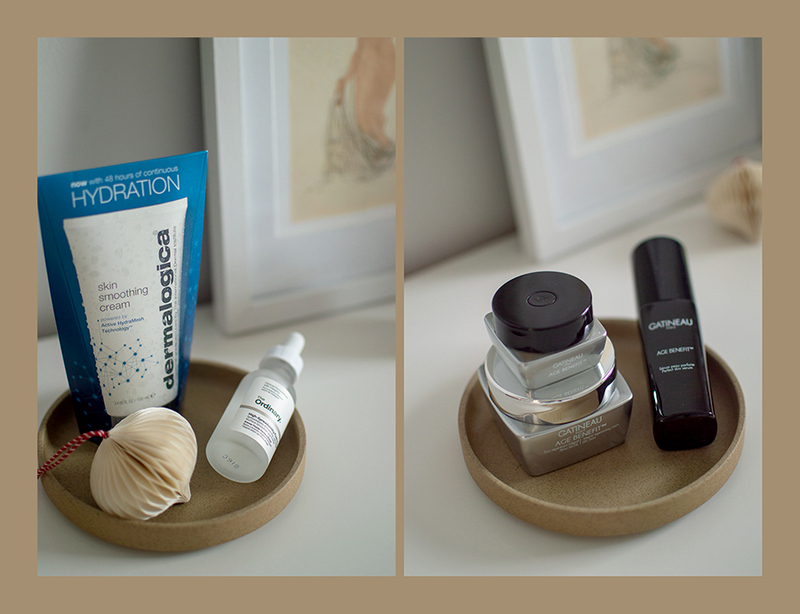 My love affair with The Ordinary and their affordable, amazing products continues. This time round it’s the foundation on everyone’s lips…and cheeks…and forehead…you get my point. 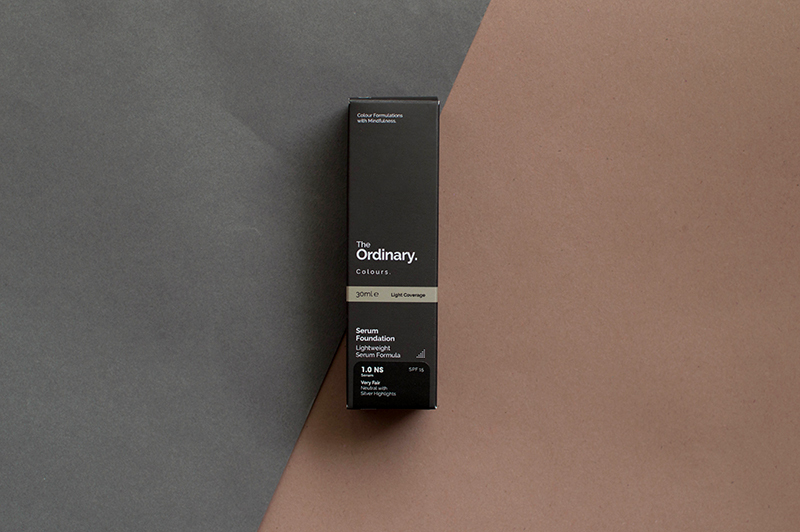 Yes, it’s The Ordinary’s Serum Foundation. The most hyped foundation on the market right now. But what makes this one so special? There are tons of brands out there that offer up serum foundations, that’s true. However there aren’t many that feature 21 shades. Yes, you heard me right, 21 shades! Praise be to the beauty Gods, a brand that finally understands we come in more than 3 shades (don’t even get me started on ‘ivory’ and ‘dark’). 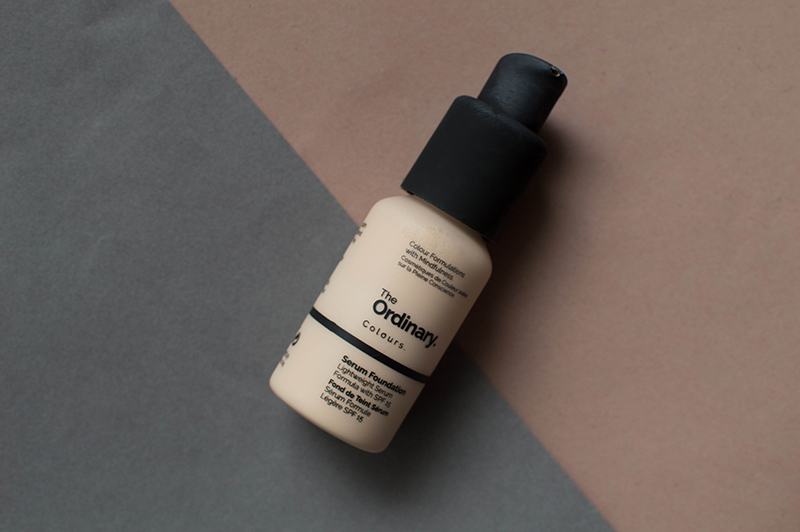 The Ordinary’s serum foundations offer 21 shades from Very Fair, to Very Deep. The shades are divided into three categories: 1 fair-lighter tones, 2 medium tones; and 3 darker tones. Each one is then marked by a second digit from 0-3 to indicate depth within each shade. Within these shade ranges you’ll also spot letters: P (Pink) & R (Red) cool undertones for lighter & darker shades; N – Neutral tone; and Y – Yellow undertone. On top of this, three of the shades also have S (silver highlights) and G (gold highlights) at the end. These particular shades use natural-looking, exceptionally fine dispersions of metallic effect pigments for added highlight. So to break down my shade, I use: Very Fair – 1.0 (lightest) – NS (neutral with silver highlights). This foundation goes on smoothly, and blends really well with my skin tone. In fact it blends so well it’s difficult to see where I’ve applied it at times. I would say the coverage is light-medium, which I prefer because it feels much more lightweight on my skin. It works well with other products, meaning no pilling or movement. 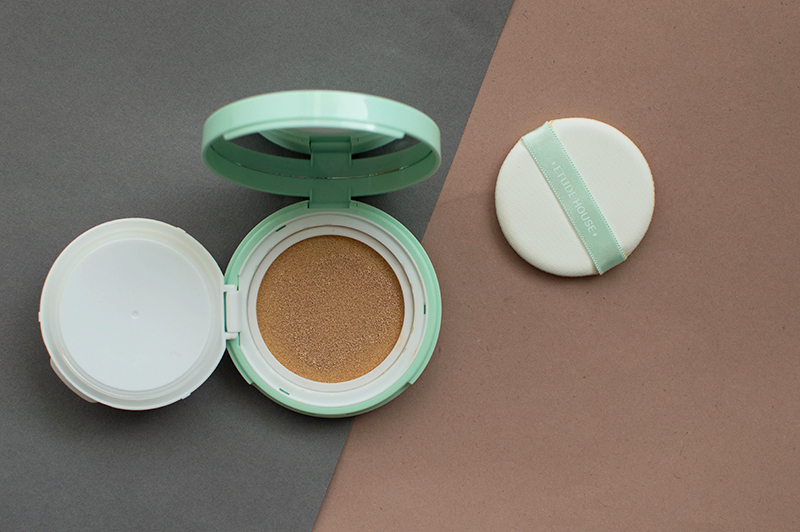 I actually potted mine into a cushion compact, which is perfect for this formula. Now I’m not a foundation kinda gal, which you’ll know if you’ve read some of my previous beauty posts. I tend to prefer concealer because I dislike how my skin feels in foundation. And more importantly, I’ve never been able to find a shade that matches my skin tone. In fact in the past I’ve had to use white foundations – to mix – when trying to get a match. But finally I’ve found one in The Ordinary’s new serum foundation line-up, and I’ve been converted! 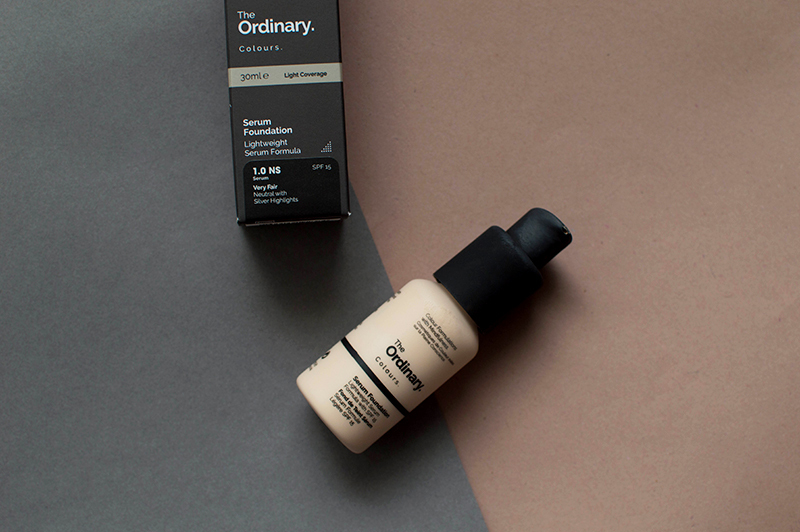 You can purchase The Ordinary Serum Foundation Very Fair 1.0NS online and in-store. With a name like that you can’t help but wonder what’s inside this pharmaceutical-esque bottle. 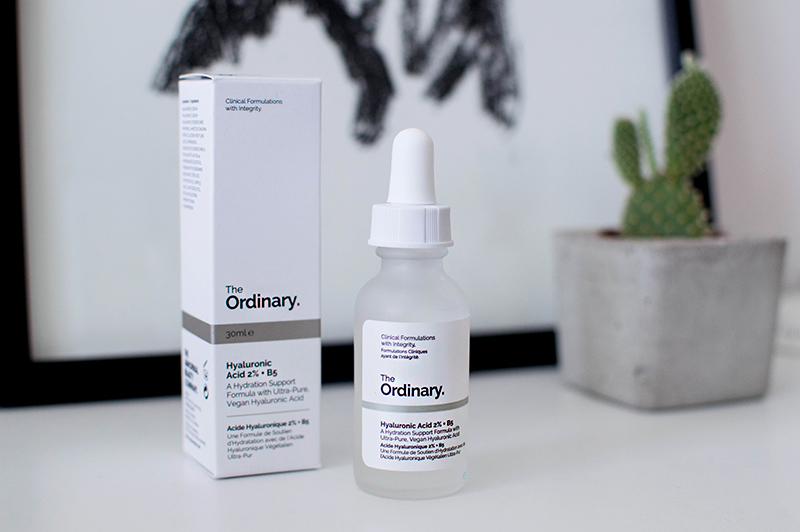 Say hello to The Ordinary Hyaluronic Acid 2% + B5. Yeah…what exactly is that again? Bluntly put, it’s a product that works with your other skincare products. 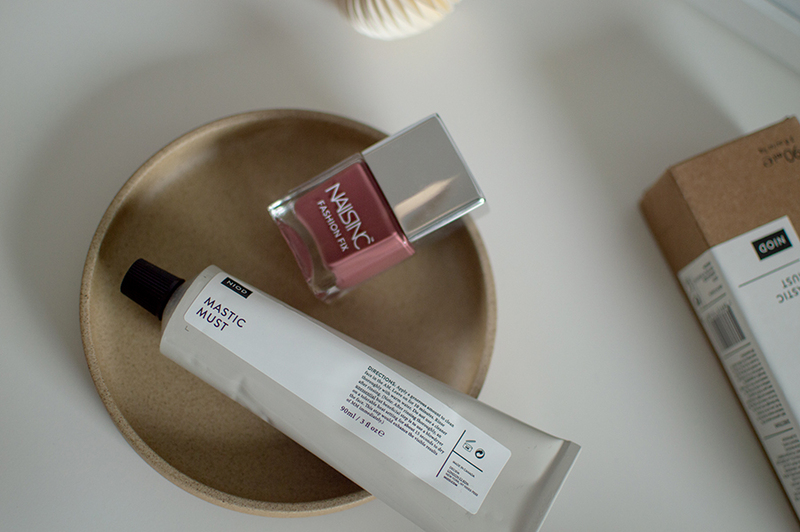 When used alongside your regular creams, it offers multi-depth hydration and visible plumping without drawing water out of the skin solely to improve temporary surface hydration. A lot of brands put Hyaluronic acid into their products but actually this doesn’t help much. 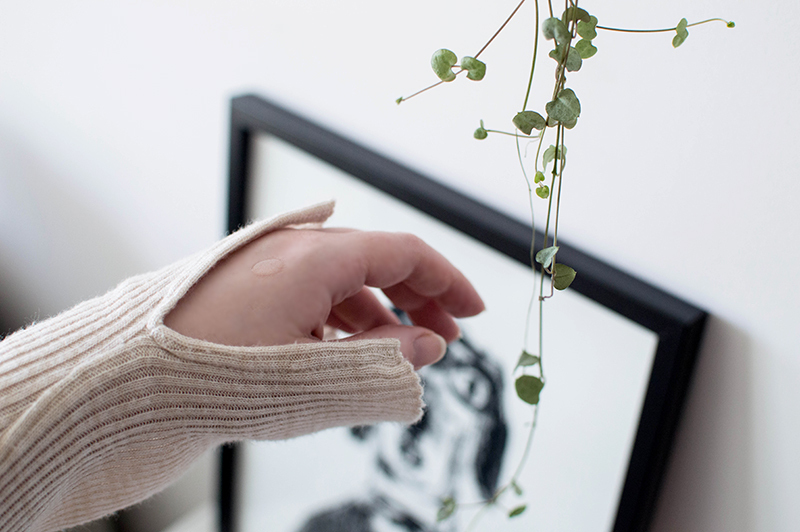 It means that the HA ends up sitting on the surface of your skin, making it feel temporarily soft and hydrated. Ouch! I was curious to see whether using pure HA on my skin would work, or whether I’d been conned by nice packaging and big words. It’s a lot to live up to, but this ethos has drawn in fans from across the globe. 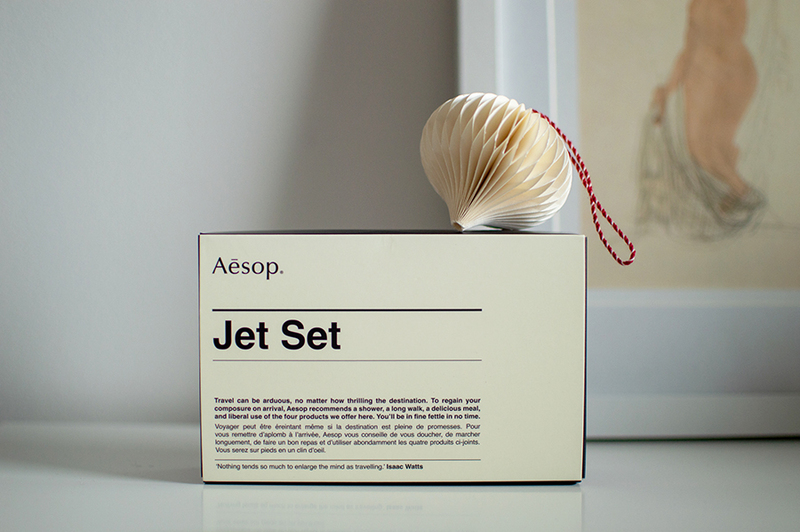 They have shops in their home country of Canada, Korea, Australia, Mexico and are soon-to-open a store in the UK. 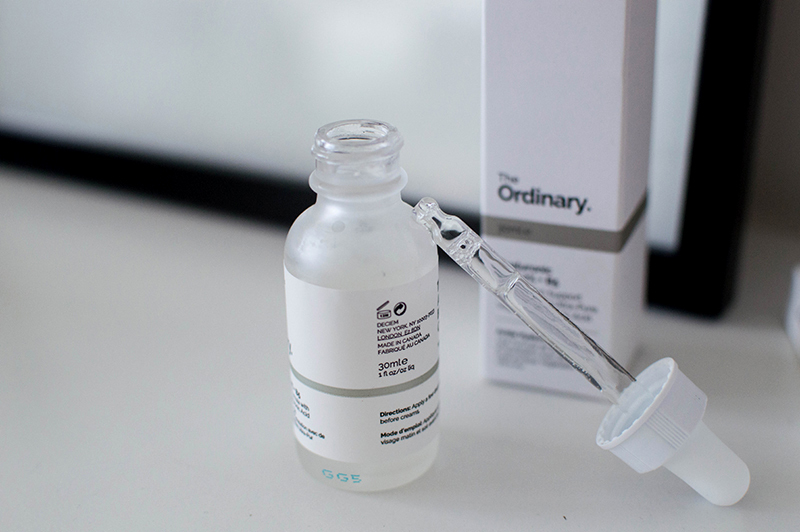 Is The Ordinary Hyaluronic Acid worth it? This product is £5.90, let that sink in (smoothly, like the serum does). That is an astonishing price for such a bloody magnificent product! Seriously, these guys could be charging a lot more. Luckily for me, and you, they don’t. I would suggest that every skincare addict goes out and purchases this quickly, because I will sure as hell be re-purchasing it in bulk! 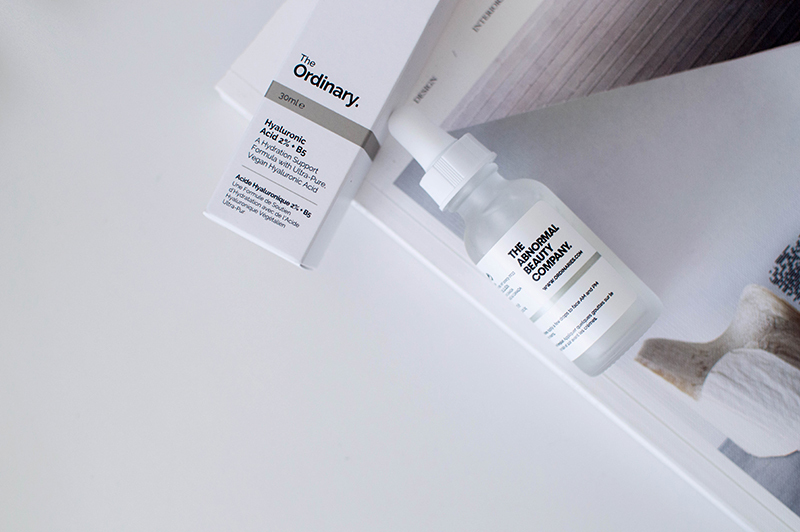 You can purchase The Ordinary Hyaluronic Acid at Deciem.